Prosecutors at the International Criminal Court (ICC) in The Hague have said they are withdrawing charges against Kenya’s leader Uhuru Kenyatta. A statement said the evidence had “not improved to such an extent that Mr Kenyatta’s alleged criminal responsibility can be proven beyond reasonable doubt”. On Wednesday, the court had given prosecutors a week to decide whether to pursue their case or to drop charges. 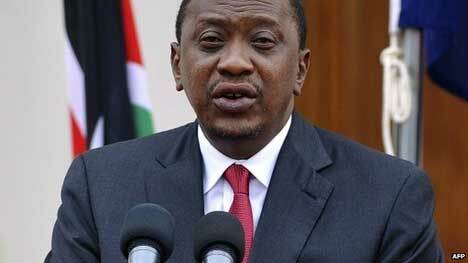 Further delays in President Kenyatta’s case would be “contrary to the interests of justice”, it had said. Mr Kenyatta was the first head of state to appear before the court, after he was charged in 2012. Mr Kenyatta denied inciting ethnic violence following the disputed 2007 elections in order to secure victory for then-President Mwai Kibaki. He said the ICC case was political. Mr Kenyatta won presidential elections in 2013, with the backing of Mr Kibaki. He used the case against him to rally nationalist support by accusing The Hague-based court of meddling in Kenya’s affairs. 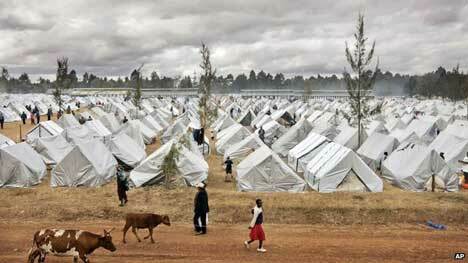 Some 1,200 people were killed in the violence in 2007-8 and 600,000 were displaced.